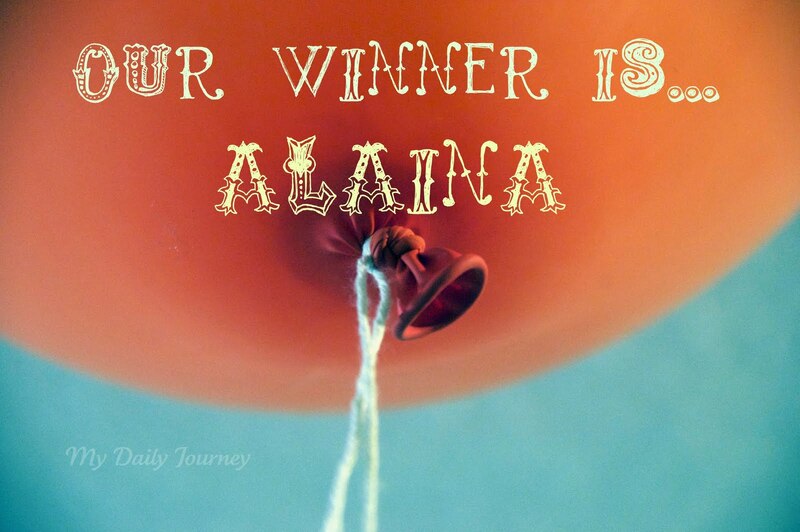 Congratulations, Alaine! We will contact you soon. If you have not read Trisha's post, head over there and read it now, it is entitled Children in the Kitchen: Teaching Doctrine to the Littles. Jules is giving away the book The Five Points of Calvinism. The winner will be announced next Tuesday, April 26, so you still have time to read her post and leave a comment there. Monergism Books has generously agreed to giveaway one Systematic Theology to one of our readers (either Grudem's or Horton's) go here for more details. And our great giveaway at the end of the month is still open. It doesn't matter if you joined us latter, go to our resources' page (The Pantry) and leave a comment; we want to bless you! Thank you, dear friends, for joining us in the kitchen this month. It has been beautiful to meet new friends, and learn together.